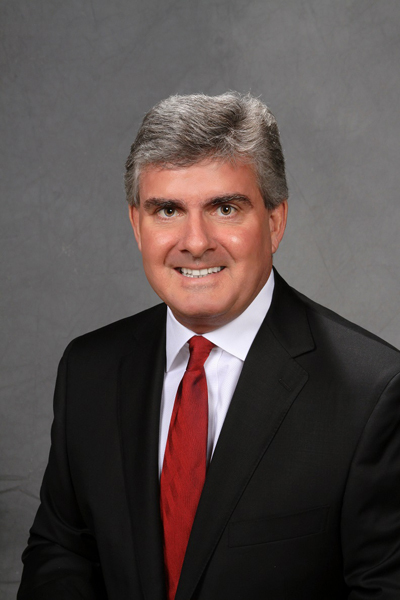 Richard, Senior Vice President, has served Argent and its predecessor, Genesis Wealth Management for 18 years. In his role with Argent, he focuses on portfolio management for high net worth clients in the Beaumont area. Richard started his career as a municipal bond analyst at the Municipal Advisory Council of Texas. After this, he spent four years as an oil and gas analyst with regional investment bank and Prudential Securities. Active in his community, he is a member of the Lamar University Planned Giving Advisory Council and a member of the Southeast Texas Estate Planning Council. He is a past board member and a treasurer for the Texas Energy Museum and for the Jefferson Theatre Preservation Society. Richard is also a former board member of All Saints Episcopal School.